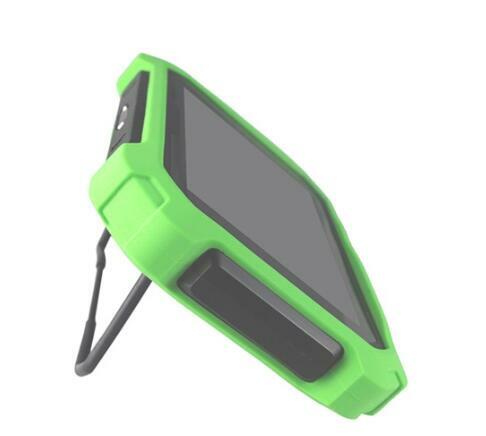 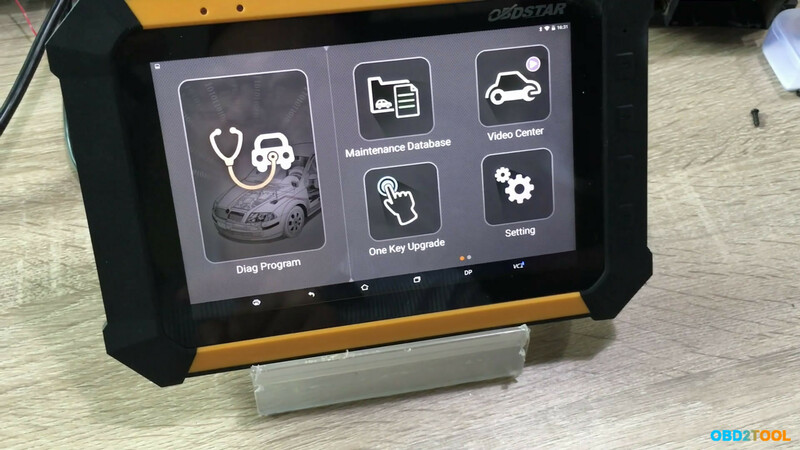 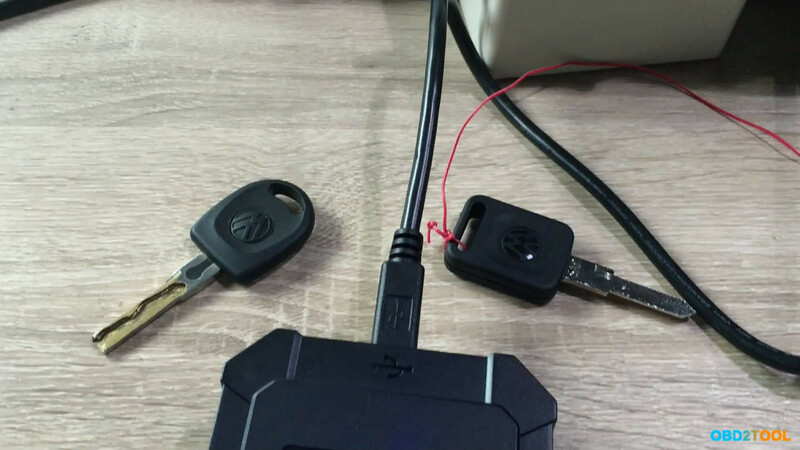 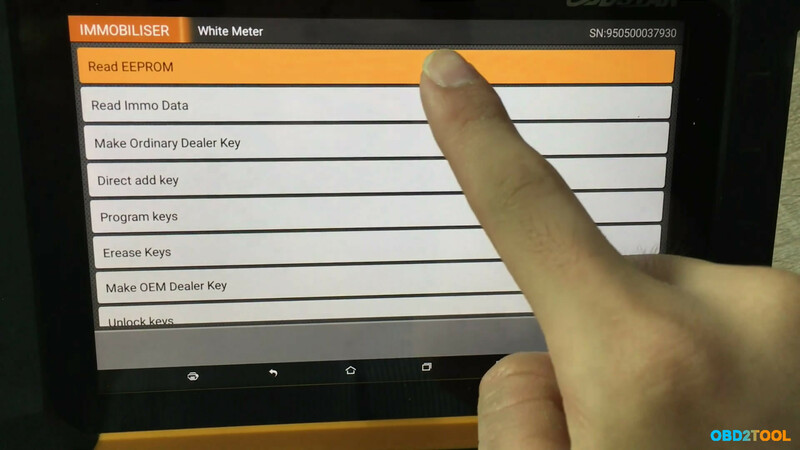 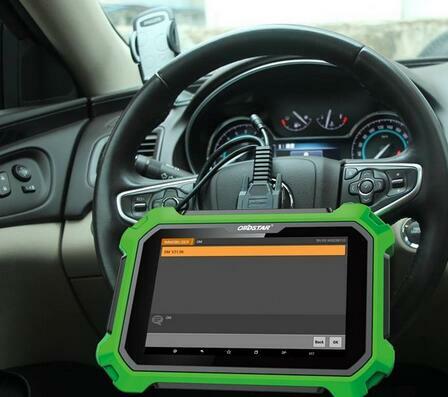 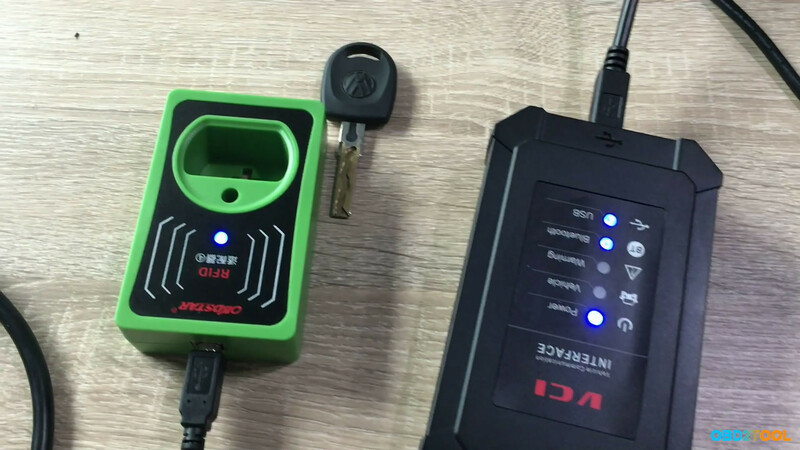 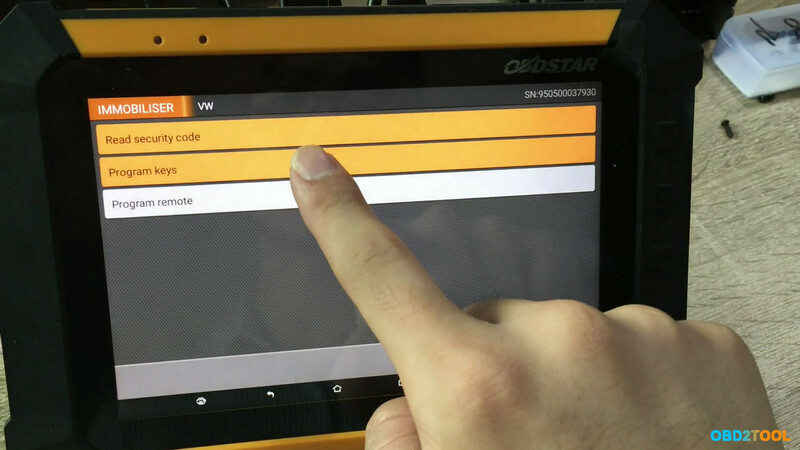 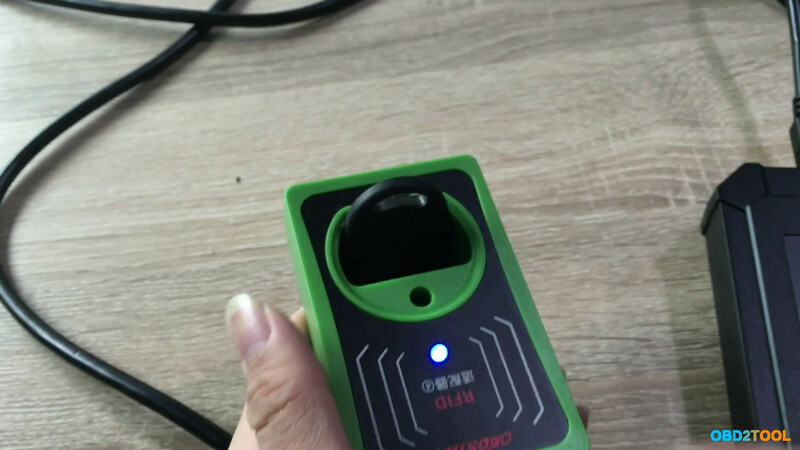 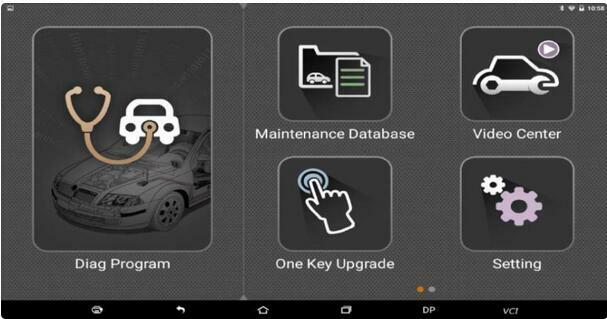 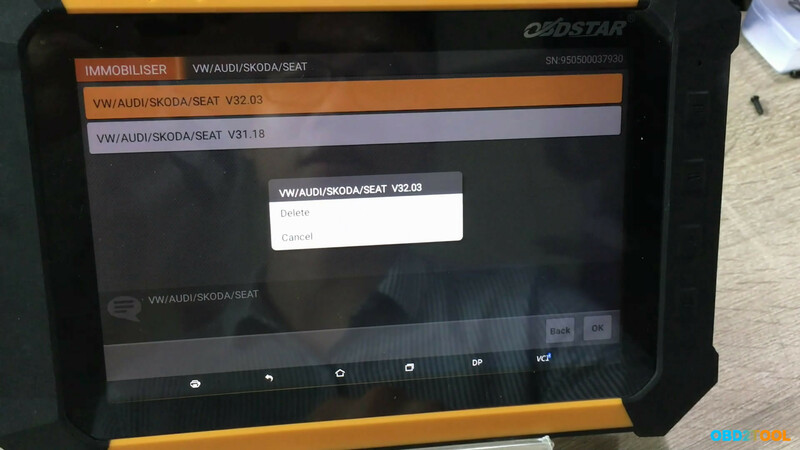 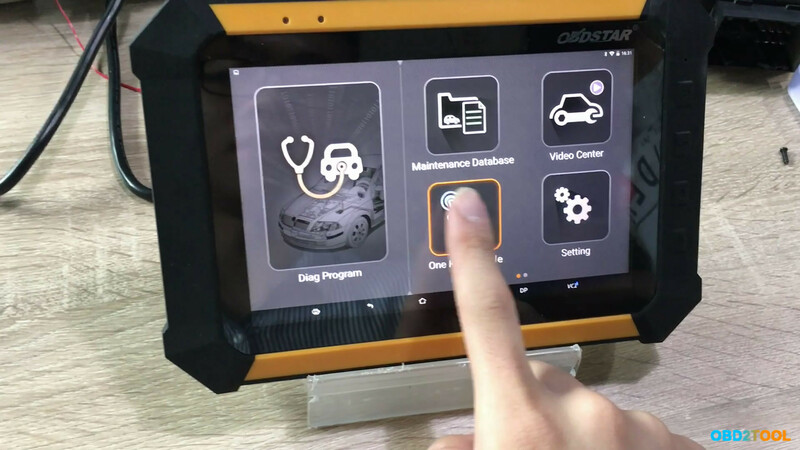 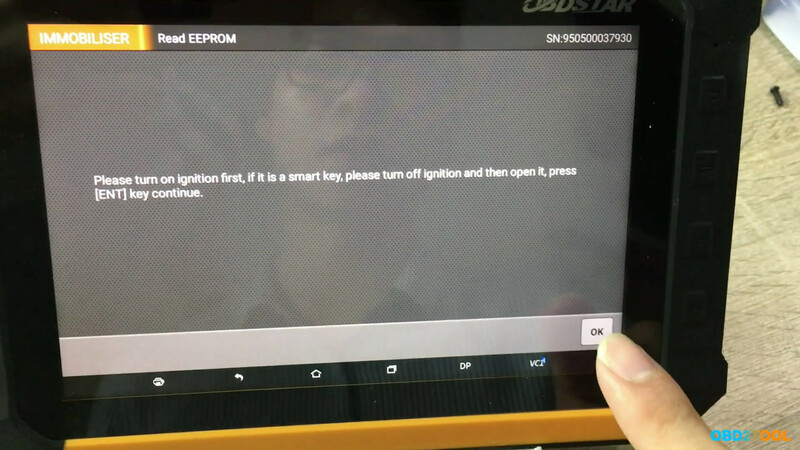 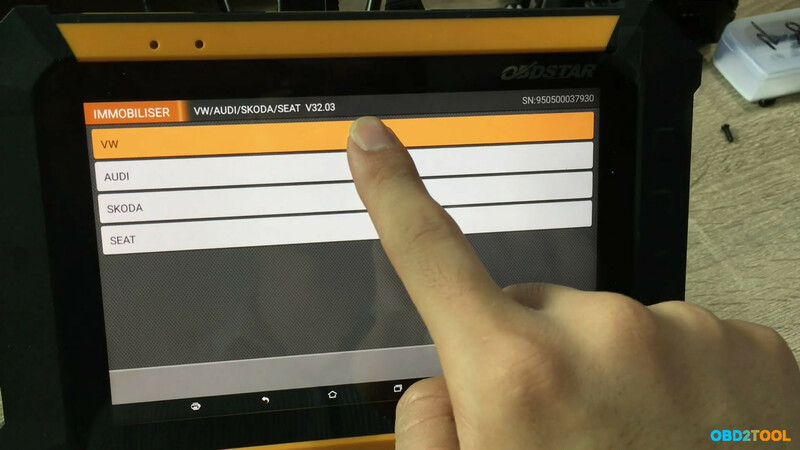 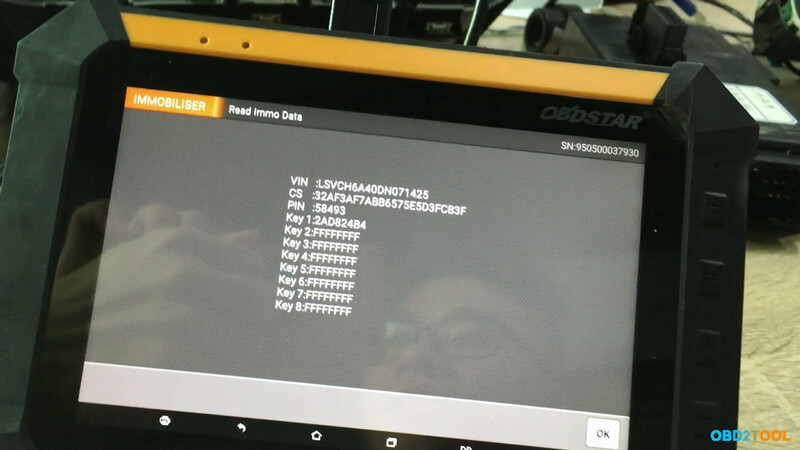 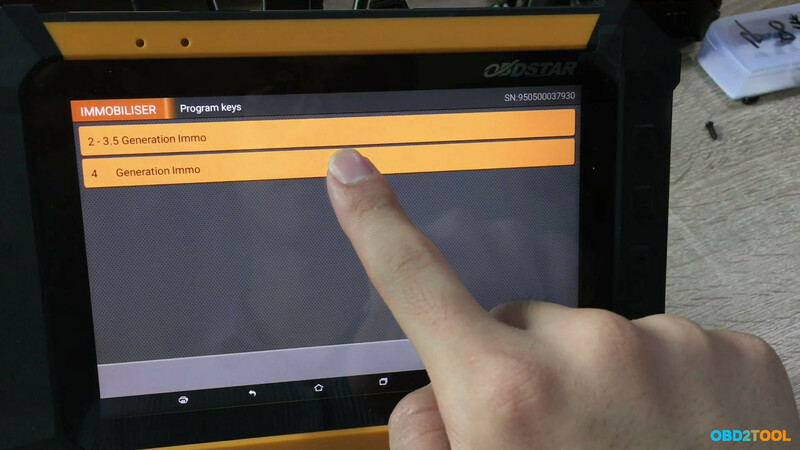 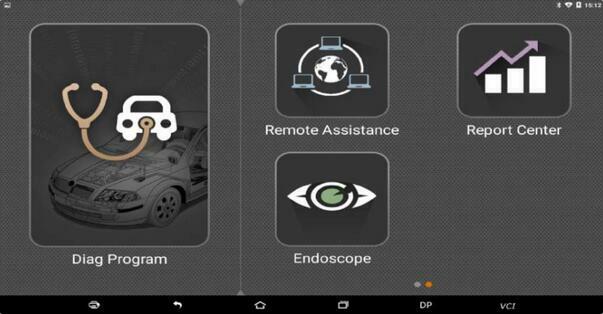 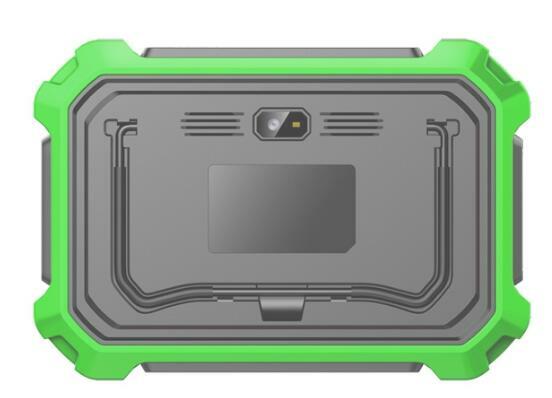 OBDSTAR X300 DP Plus (X300 PAD2/X300 DP II) is a new Android-based vehicle trouble diagnostic device which is characterized by covering a wide range of vehicles, featuring powerful function, and providing a precise result. 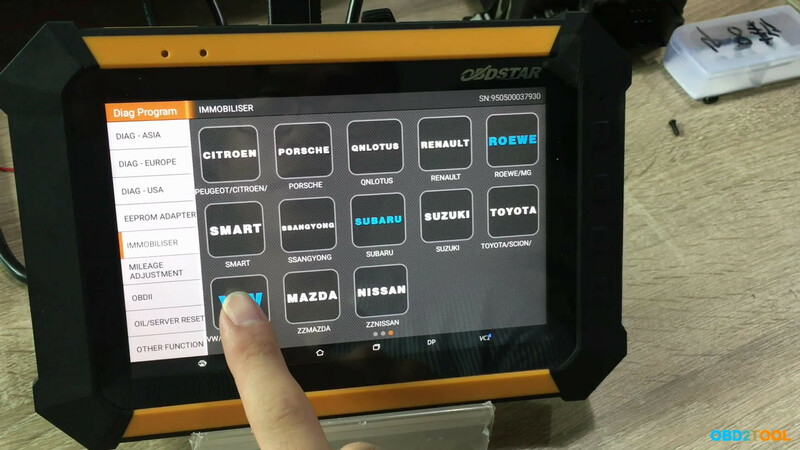 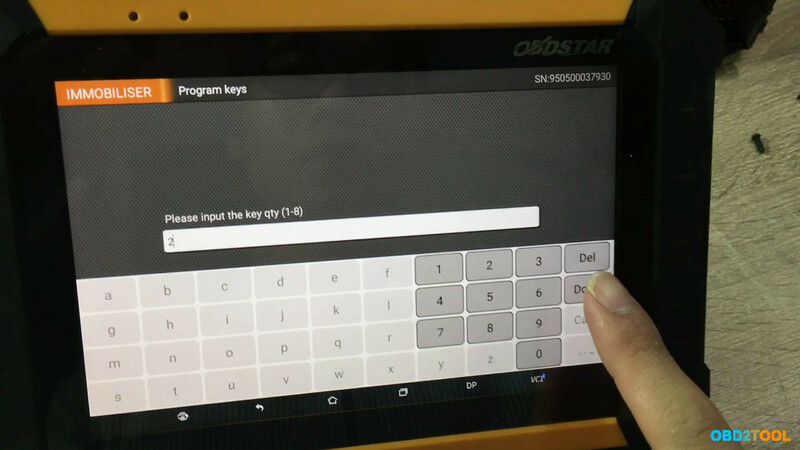 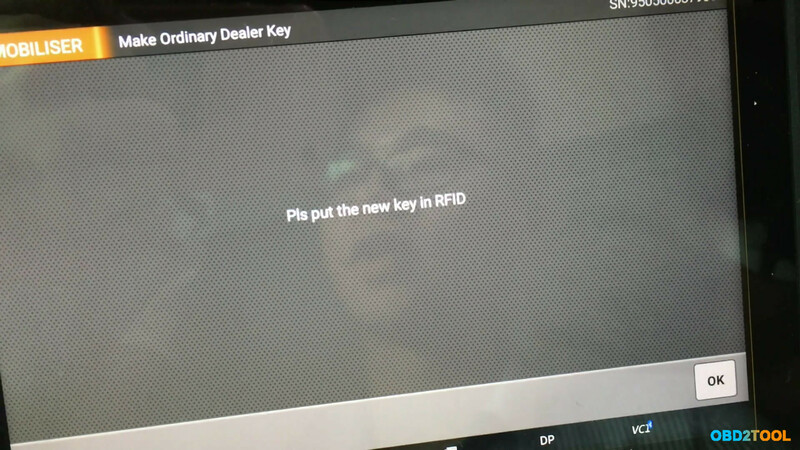 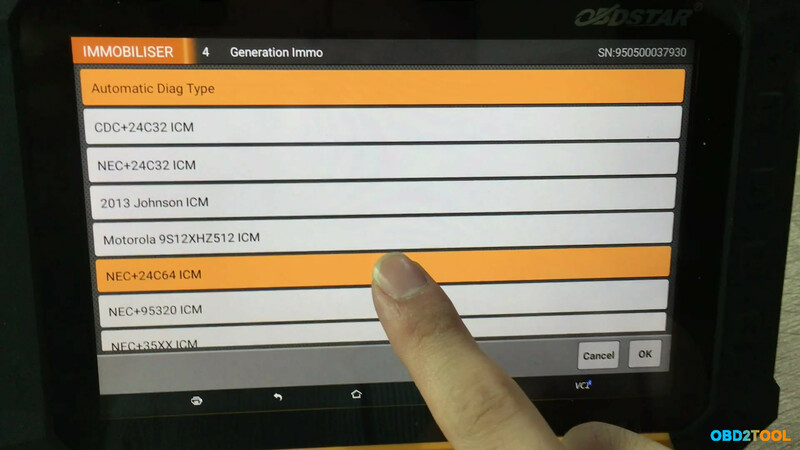 Compared with OBDSTAR X300 DP PAD, it has great improvements in both hardware and software. 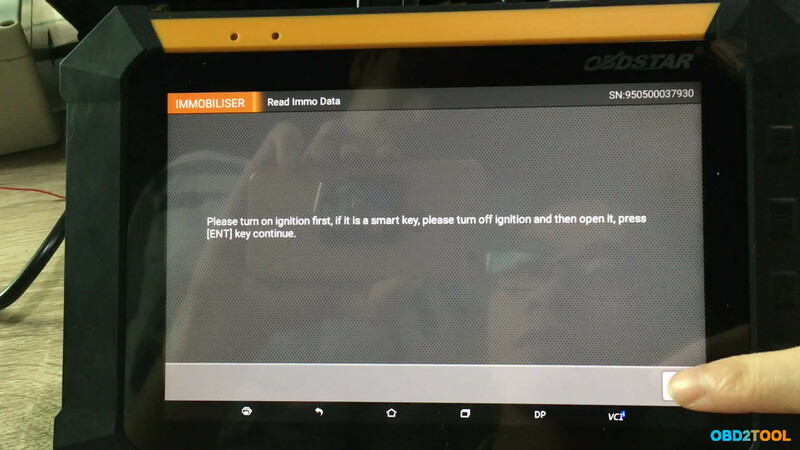 Please keep reading to find out more. 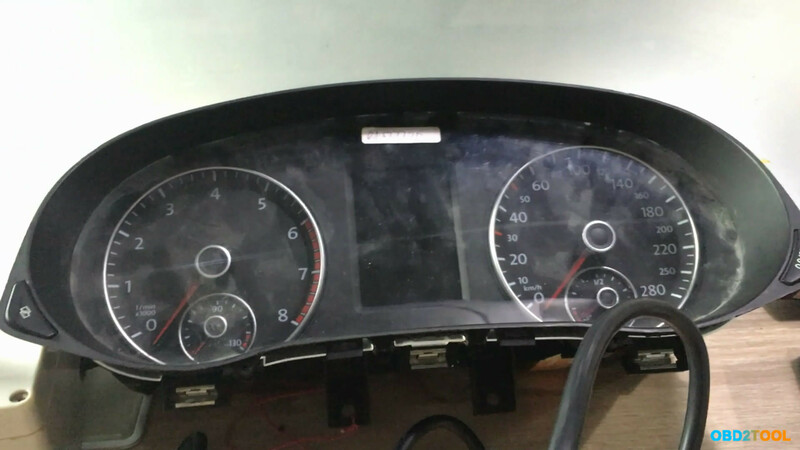 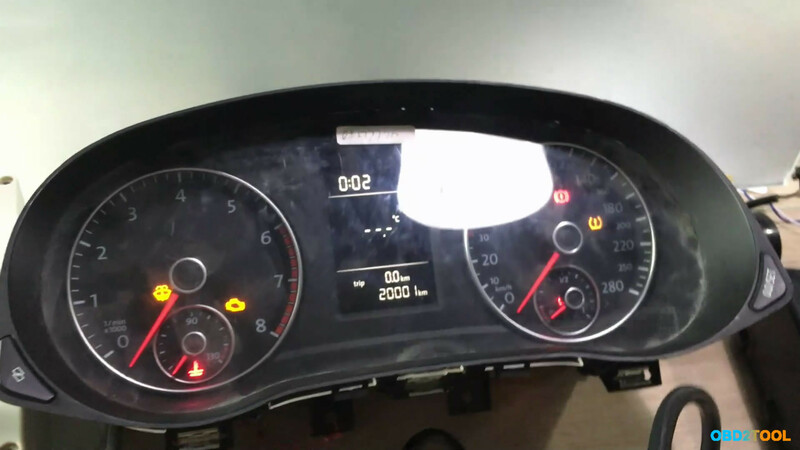 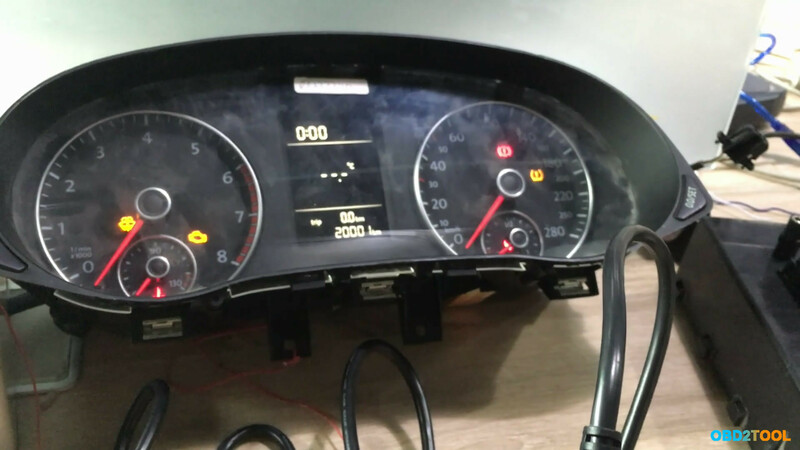 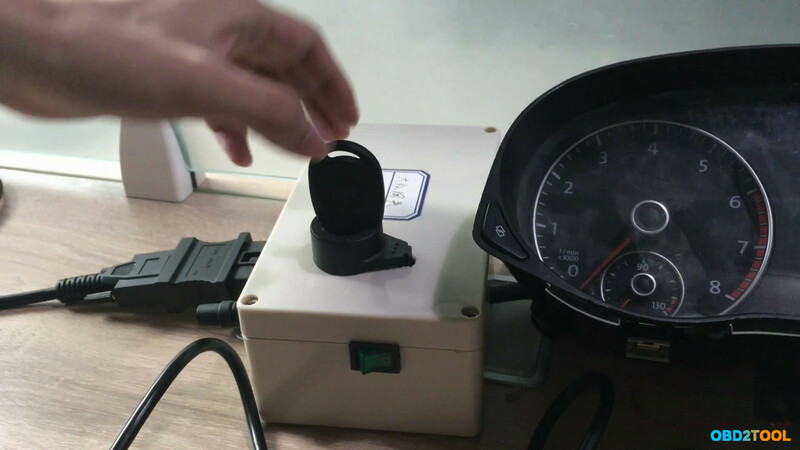 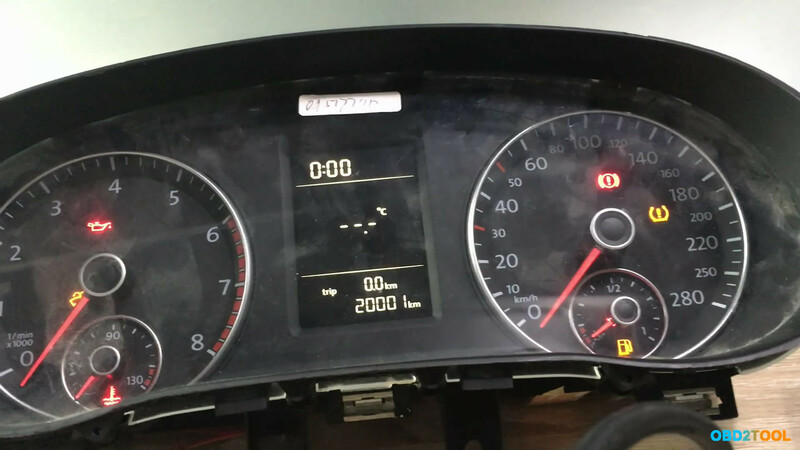 1) ECU Clone, means ECU duplication. 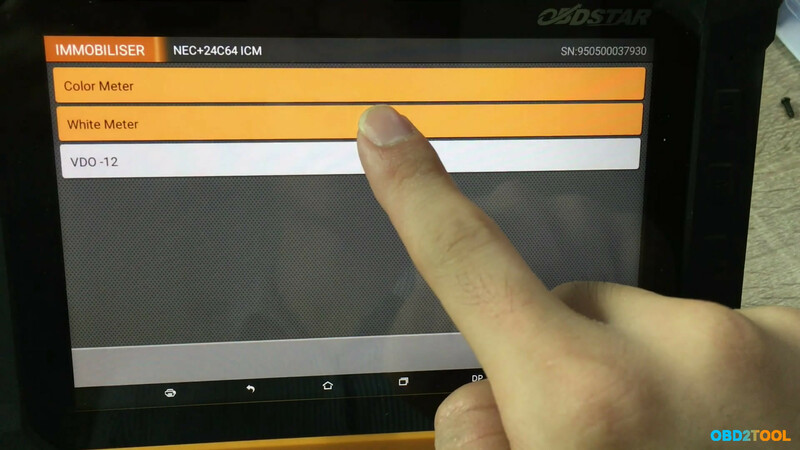 2) Clone directly when replacing a new or a used ECU!